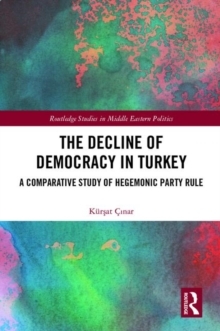 With the end of the Cold War came a new political instability in Turkey and a shift in relations with the West, leading the government to adopt new foreign policies and forge alliances with neighbouring states. 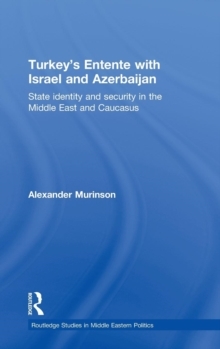 This book offers a detailed and comprehensive analysis of the evolution of the trilateral relationship between Turkey, Israel, and Azerbaijan. Drawing both on first-hand interviews and on research not previously available in the English language, Alexander Murinson brings a new perspective to the study of the relationship between the three countries. 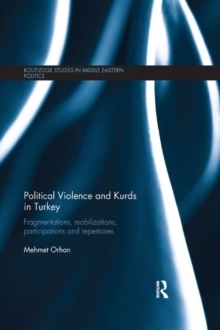 In particular he examines the commonalities of state identities that brought the countries together, the role of state institutions, the security dimension and the influence of globalization. In a period of growing concerns about European energy security, the book provides an extensive discussion of the activities carried out by various think-tanks, especially in Washington, regarding the regional and domestic politics of the three countries. 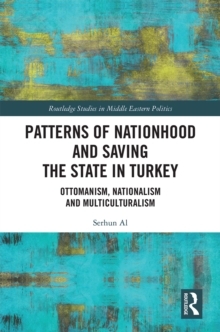 An original contribution to study of regional processes in the expanded Middle East after the end of the Cold War, this book is a welcome addition to the literature on the regional politics of the Middle East and the Caucasus. As such, it will be of great interest to anyone studying international relations, security studies and Middle Eastern politics.